Both The CW and CBS decided not to hold executive TCA sessions this week, possibly to avoid having to address the sexual harassment allegations that have been brought against Jeremy Piven (of CBS’ now-canceled Wisdom Of The Crowd), Andrew Kreisberg (an executive producer on The CW’s superhero shows who has since been fired), and Robert Knepper (who appears on iZombie), but CW president Mark Pedowitz couldn’t escape being asked about his network’s response to the allegations. Speaking with Deadline, Pedowitz said that “sexual harassment and sexual misconduct should not be tolerated” and that all complaints like the ones against Knepper and Kreisberg that come up should be investigated. He also added that anyone who works at The CW should “feel comfortable coming forward” about sexual harassment and misconduct. Specifically regarding Kreisberg, Pedowitz said that Warner Bros. TV Group was already in the middle of an investigation when he first heard about the allegations, noting that he supports what they did “in that particular case.” Kreisberg had been accused of kissing women without their consent, asking for massages, and making a “constant stream of sexualized comments” by more than a dozen women. He was fired from Arrow and the other superhero shows in November. 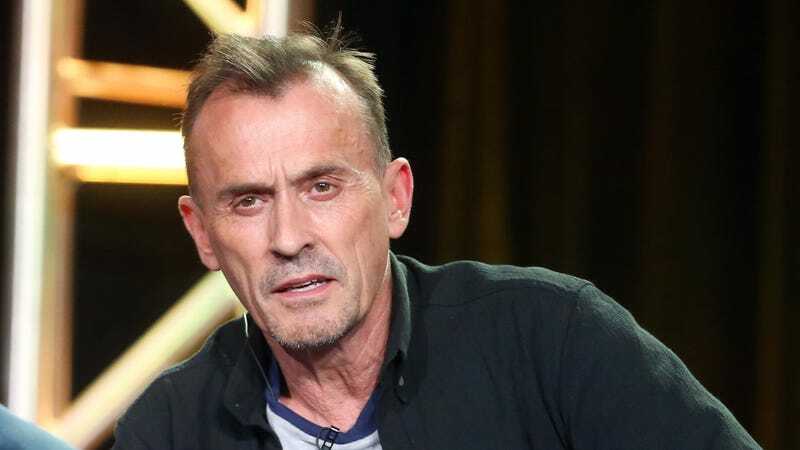 Pedowitz also commented on Robert Knepper, who is a regular on iZombie and had been hit with multiple sexual assault allegations. An investigation into him determined that there was “no evidence of wrongdoing on the set of the show,” so The CW chose not to fire him. Pedowitz seems to stand by that decision as well, saying he supports his “studio partners” and that there had been no issues in regards to Knepper’s work on iZombie. However, he would not comment on Knepper’s future with the show, simply saying that he has a “short-term deal” with the network.